Simplify Media | Authoritative Content. Targeted Audience. 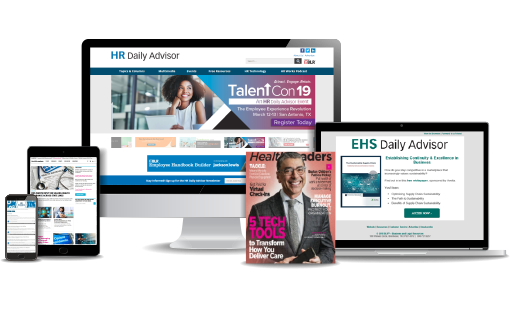 Put your brand in front of an engaged HR audience. Check out our summer available dates. The Simplify Media network has one of the largest audiences of professionals available to advertisers today. Our popular daily e-newsletters reach 900,000+ subscribers and deliver 1.2M+ monthly impressions. Our clients include major Fortune 500 companies, as well as industry-leaders in Healthcare, HR, EHS, Recruiting, Training, Contact Center, Facilities, Security, and more. 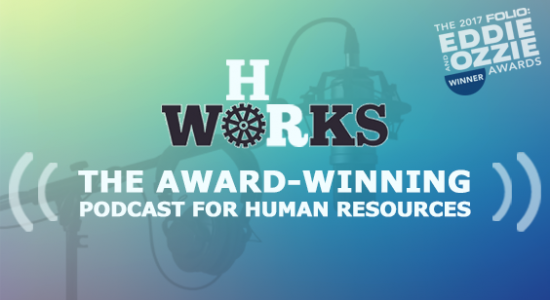 Build out your multi-channel marketing plan with HR Works, our award-winning podcast. Pre-roll, post-roll, and fully sponsored custom episodes are available. 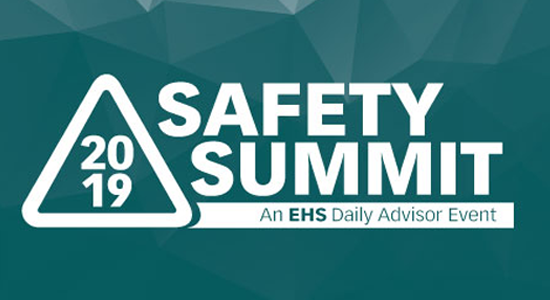 Network and showcase your company’s products, services, and vision to key safety decision-makers. Multiple opportunities and levels available. Sponsor a live event to foster a personal connection with your top prospects. 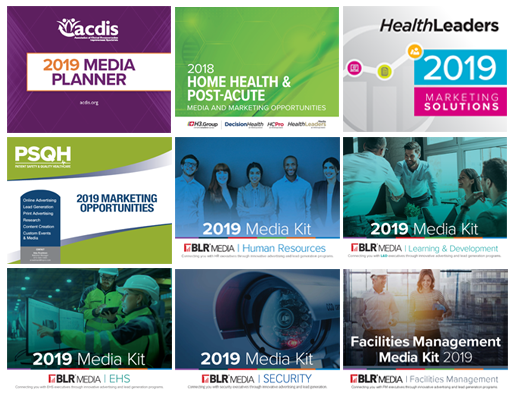 We have a full calendar of 2019 events and wide-range of sponsorship opportunities. Attendees include senior decision-makers, buyers, and others with the power to sign contracts.